IMPORTANT INFO: After purchasing the curriculum, you will receive a payment confirmation email with a downloadable link that will allow you to upload Kind Clubs to your computer. 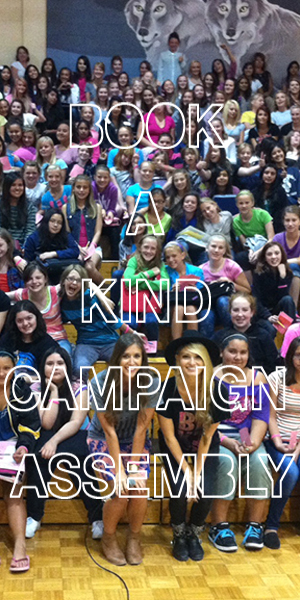 Thank you so much for supporting the Kind Club Curriculum! Upon purchasing this curriculum we are trusting that you will not make copies of Kind Club or forward this on to fellow schools and colleagues. Please understand that Kind Campaign is a struggling non-profit and survives off of the little funding we have. Income made off of Kind Clubs helps keep the school assemblies, documentary screenings and campaign alive. We appreciate your support!